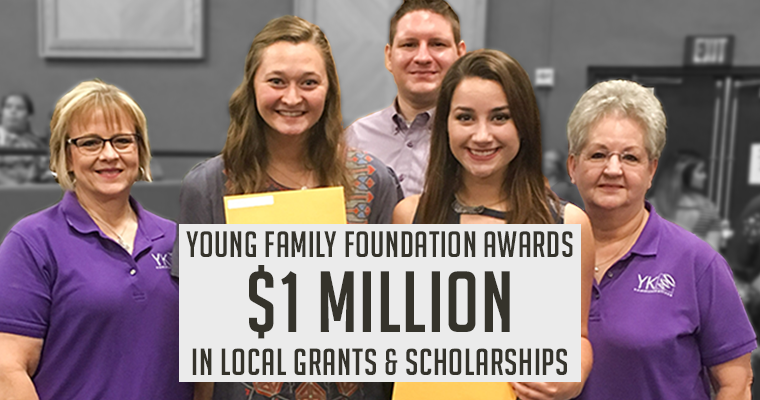 Each year, the Young Family Foundation accepts grant applications from throughout the YK Communications service area and carefully selects recipients for community grants. 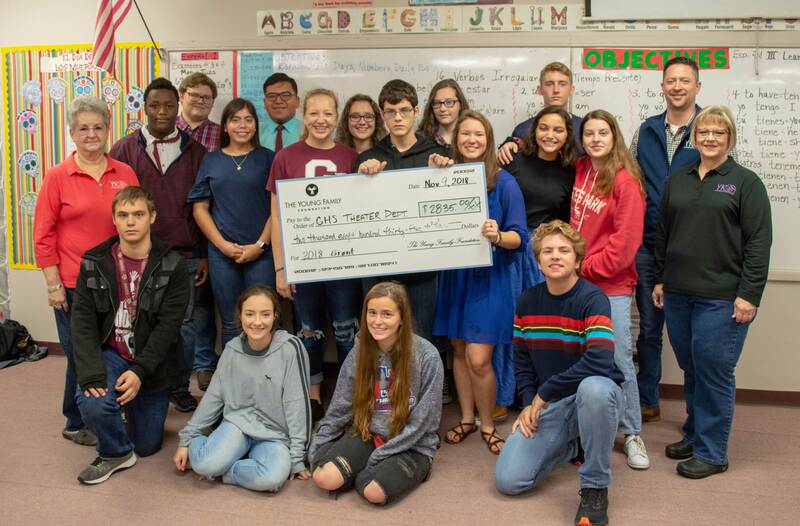 Ganado ISD Theatre Department received a $2,835 2018 Young Family Foundation Grant. 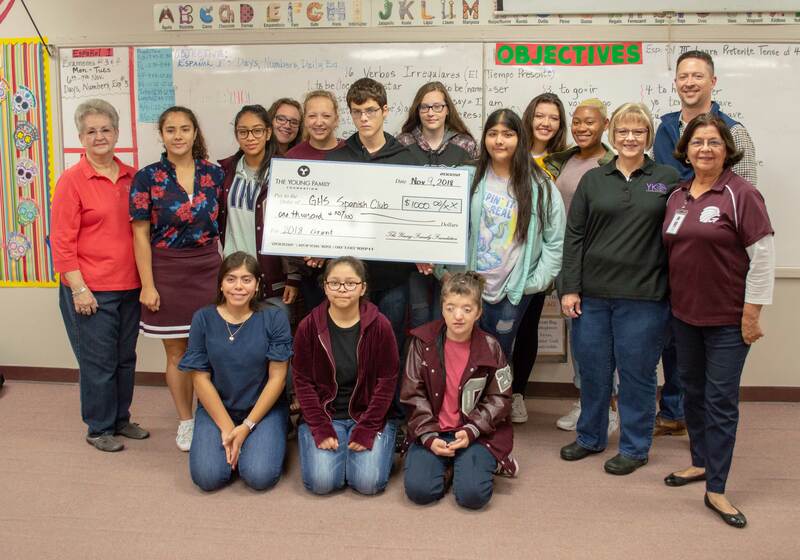 Ganado ISD Spanish Club received a $1,000 2018 Young Family Foundation Grant. ABVM Catholic Church received a $4,000 2018 Young Family Foundation Grant. 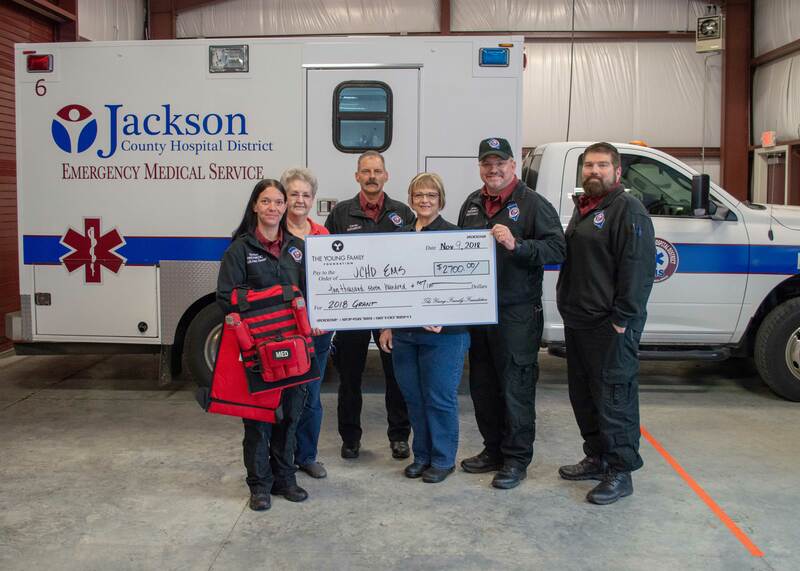 Jackson County Hospital District EMS received a $2,700 2018 Young Family Foundation Grant. 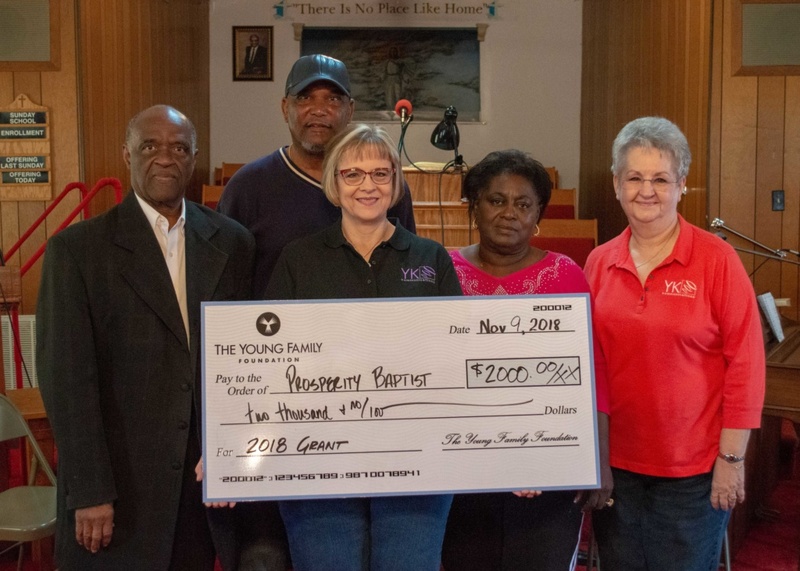 Prosperity Baptist Church received a $2,000 2018 Young Family Foundation Grant. 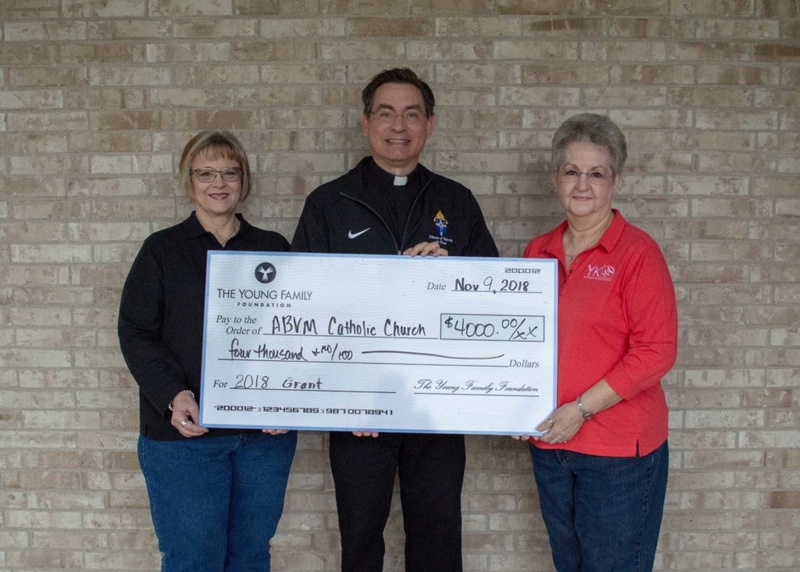 Over the past 50 years, YK Communications has been locally owned and operated by the Young family in Ganado, Texas. In that time, the company has grown from a small telephone service provider to a full-scale communications company. In the late 1990’s, company owners Raymond Young, Royce Young, and Paula Young Kacer felt that, due to their business venture successes, they wanted to share that success with the communities they serve. 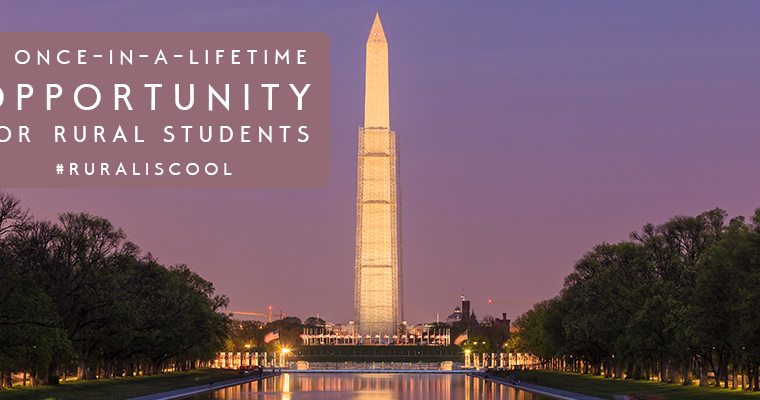 On October 24, 2000, The Young Family Foundation was established as a means to do just that.